UGA just banned hoop skirts because … racism that’s why! 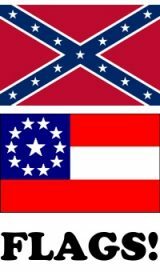 Fraternities at UGA have already been banned from dressing up as Confederate soldiers at events. Yet the radical left-wing administrators didn’t think that went far enough. So now sorority sisters have been banned from wearing hoop skirts at events. The ban was instigated by Victor K. Wilson, executive vice president for student affairs. He praised the hoop ban as “progress.” Wilson, who is black, was hired as vice president in 2013. He previously worked at College of Charleston, which calls him a “champion of diversity” on their website. 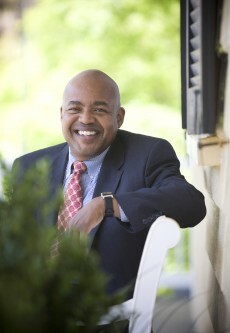 Wilson also previously worked at UGA in 2001, where he headed the Multicultural Services and Programs Department, which was sponsored by the cigarette company Philip Morris. It is extremely odd that someone praised for his work in “diversity” and “multiculturalism” is actively working to culturally cleanse Southern culture from the UGA. 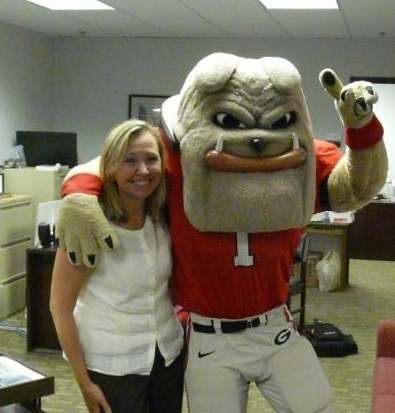 The hoop skirt ban came after UGA Student Affairs administrators met Monday with some UGA fraternity and sorority leaders, including representatives of the UGA chapters of Sigma Alpha Epsilon and Kappa Alpha fraternities, both of which have deep roots in the Southern Confederacy. The ban comes a week after the University of Oklahoma expelled two SAE fraternity members and shut down the university’s SAE chapter because of a racist video made by members. In the video, SAE members chant about lynching, and using a racial slur, vow that there will never be a black member of the fraternity. The video went viral on the Internet and soon found its way to University of Oklahoma administrators. Talk during Monday’s UGA meeting at UGA was about presenting the university and Greek organizations in a good light, and not inviting negative attention, said Victor Wilson, UGA’s vice president for student affairs. Part of the talk was about dress at such events as KA’s “Old South Week” and SAE’s “Magnolia Ball.” The discussion included hoop skirts, and the messages conveyed by such dresses or other articles of clothing, Wilson said. This entry was posted on Wednesday, March 18th, 2015 at 11:35 am and is filed under Anti-White, Discrimination Against Whites. You can follow any responses to this entry through the RSS 2.0 feed.